The much-awaited trailer of PM Narendra Modi hit the Internet yesterday and it occupied a spot on the trends list within no time. 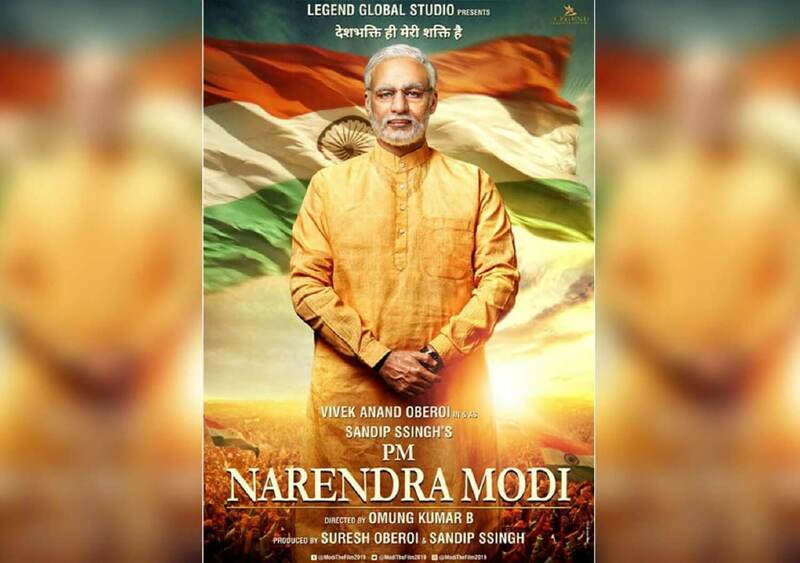 The two-and-half minute trailer features the life of Prime Minister Narendra Modi. Vivek Oberoi, who plays the PM in the film, succeeds to get the look right. The trailer touches upon the most significant events of PM Modi’s life. "Jo decision ek minute me nhi hota, vo decision nhi hota"
Inspirational Movie, Based only on real life incidences of PM @narendramodi ji will came to know. A Big Salute to a Legend. All other negatives aside, the main problem with the #PMNarendraModiTrailer is that they could have cast a better actor than Vivek Oberoi, such as Narendra Modi himself. If you are aiming for cringe, might as well go all the way. Well, it seems like people have enormously assorted feelings about this. We predict we will have to wait and see how the film turns out. PM Narendra Modi has been directed by Omung Kumar, who is best-known for directing biopics like Mary Kom and Sarbjit. The film has been produced by Sandeep Singh. The film also features veteran actress Zarina Wahab as PM Modi’s mother Heeraben Modi and TV actress Barkha Bisht Sengupta, who will be seen portraying PM Modi’s alienated wife Jashodaben Narendrabhai Modi. PM Narendra Modi will hit the curtains on April 5.